The number of smartphones users is growing exponentially. 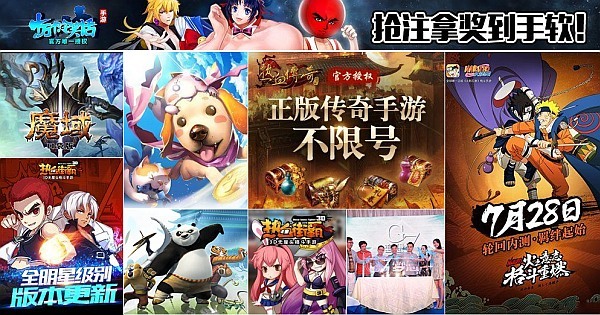 While this population is expected to surpass two billion users before the lapse of the year 2015, an opportunity for game developers to directly market their games to messaging app community will be inherent. Among the most popular messaging apps is the WeChat, tango, Facebook Messenger, Kakao talk, Whatsapp, snap chat and Viber. The audience on these social networks is growing progressively now and then, and this also affects revenue reserves. The chief strategy officer at game developer (storm 8) report shows that the global market for messaging applications has marked incredible growths in a past few years. Just the other year, mobile messaging app usage rates rose by more than 100%. Further research shows that over 40% of mobile subscribers make use of the instant messaging app embedded in their phones at least once each month. With increased mobile messaging activity, large proportions reflect in the firm’s bank account. However, most of the leading messaging applications have been accumulating revenue for their parent companies. The success of most messaging apps is attributable to growth in the number of mobile subscribers. For instance, Facebook users hit 1.19 billion every month, and the daily activity hit around 745 million and the population proportionately grows as the number of smartphone and tablet users grows. 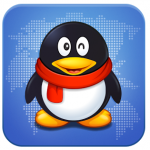 Besides, Tencent a firm that owns QQ and WeChat recorded incredible fourth quarter earnings of $973 million. 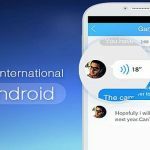 This hefty increment relates an increase in game sales and promotion across the instant messaging apps whose active users is currently more than one billion. Revenues for the next year are estimated to surpass $20 billion as many people are now resorting to the use of smartphones and tablets. Studies reveal that western messengers still lag behind their Asia peers on issues touching discovery of games. However, there is a high potential for success considering the expansion of scale and reach of the western messaging applications. Apps developer are partnering with Viber media as vibe messaging app hosts over 460 million unique users globally, in doing so a huge audience is introduced to the online games. 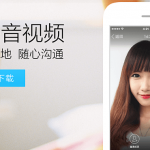 In as much as the messaging apps plays a vital role in advertising games, people in many countries such as China, Korea and Japan uses these apps for communication purposes. In conclusion, if the trend continues this way where smartphones and tablets are in regular use. 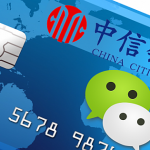 The instant messaging app may become the next gaming tool in some future years.